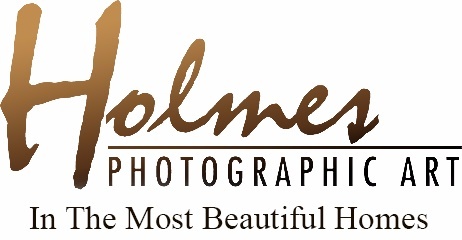 Charla Holmes has enjoyed a rapid rise to a position as one of the top portrait photographers in the nation. 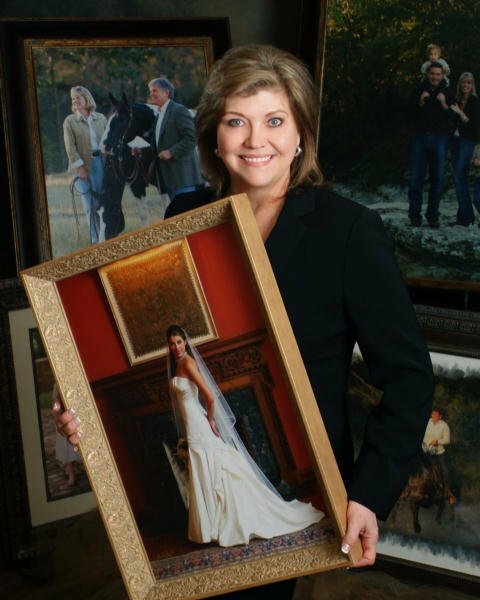 As an award-winning portrait artist, Charla is widely known for her distinctive, yet traditional, Lifestyle Portraiture of families and children. Her beautiful, visionary images convey a sense of timeless elegance and grace. What sets Charla apart is her artistic perspective and approach to photography with an emphasis on creativity, portrait design, and capturing the emotions of relationships. Her clients describe her as creative, organized, and fun to work with. |Her desire to create images for families that they can cherish for a lifetime is evident by her enthusiasm for her work.